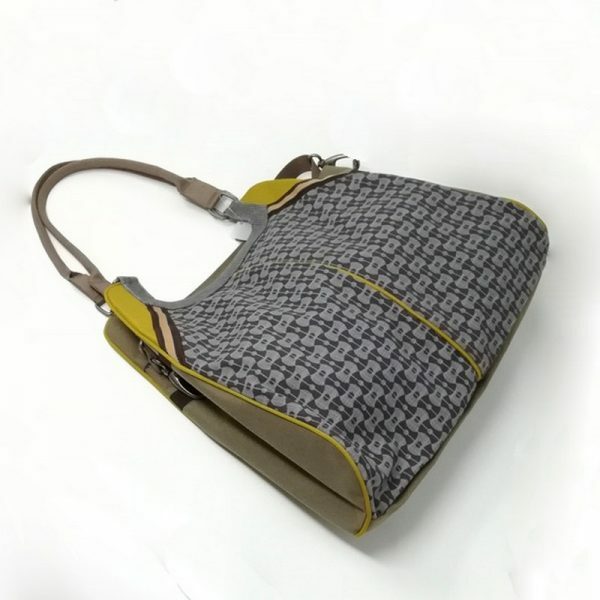 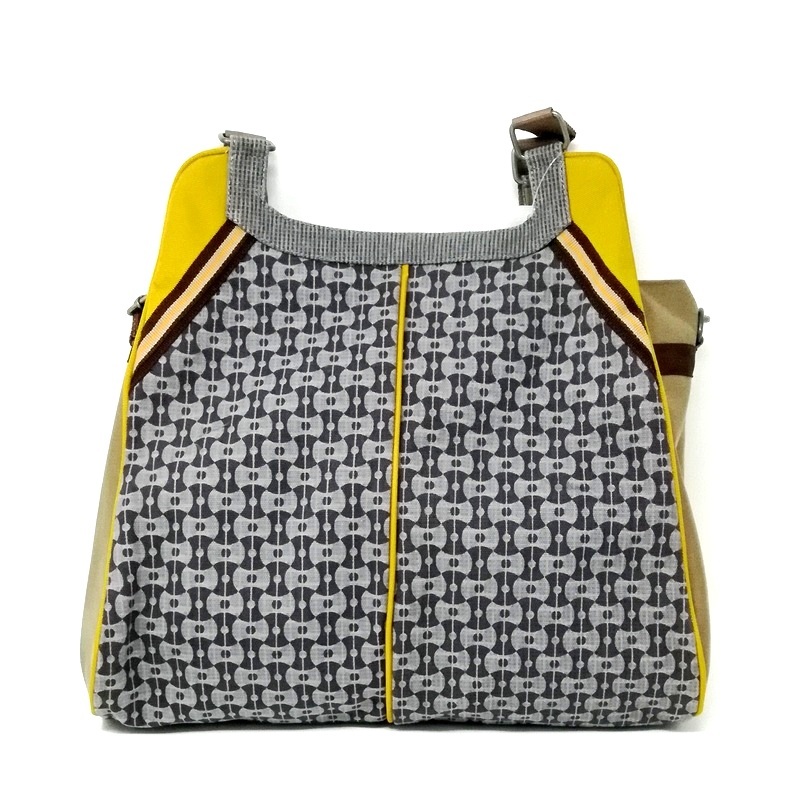 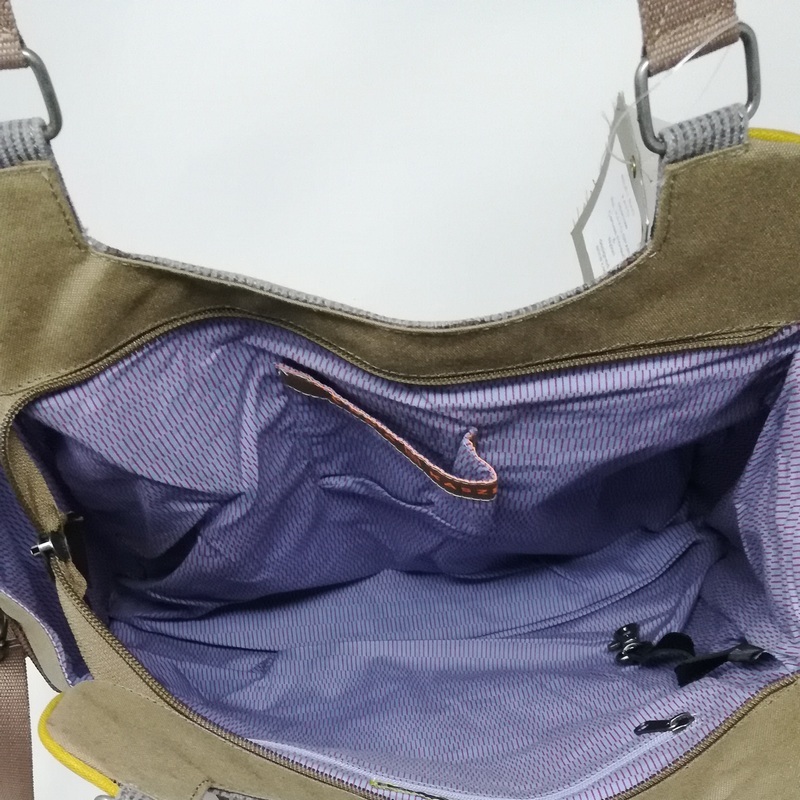 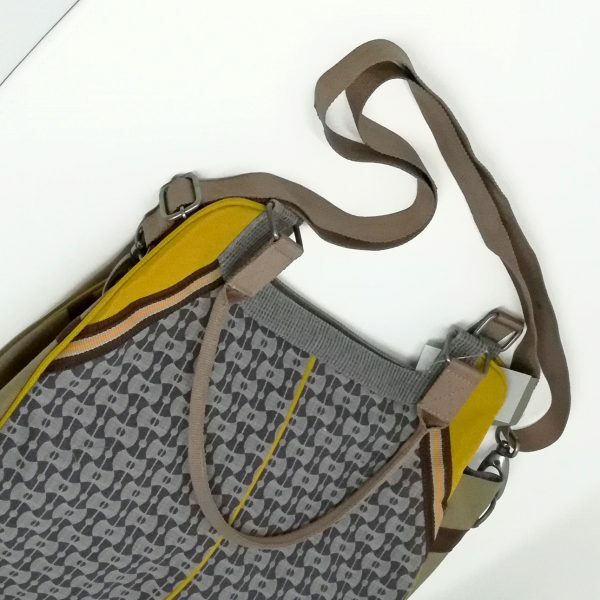 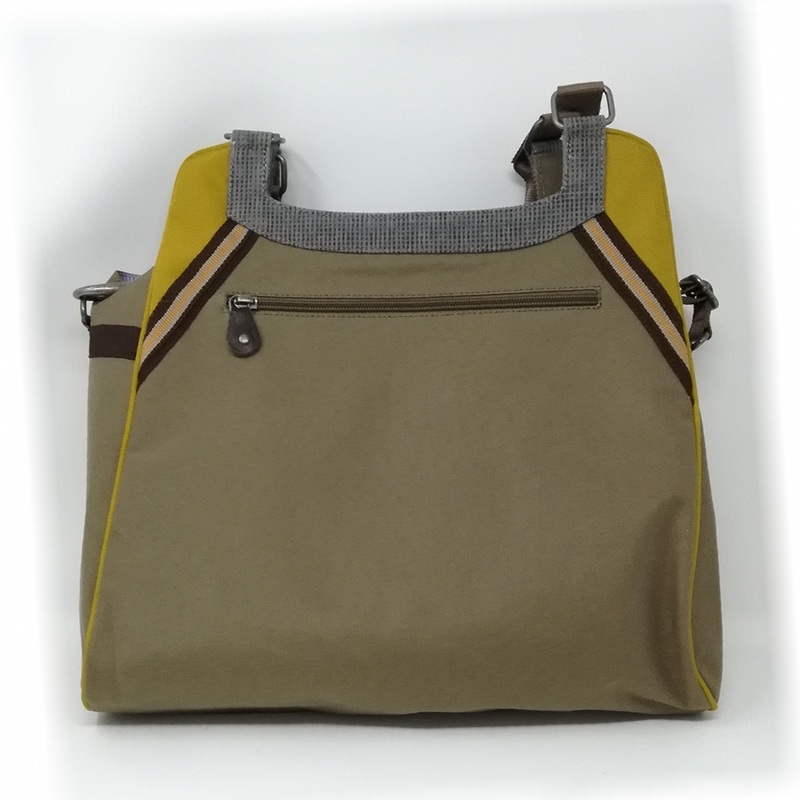 A medium-size multifunctions bag. 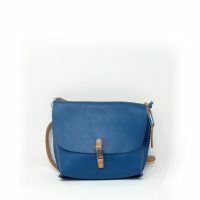 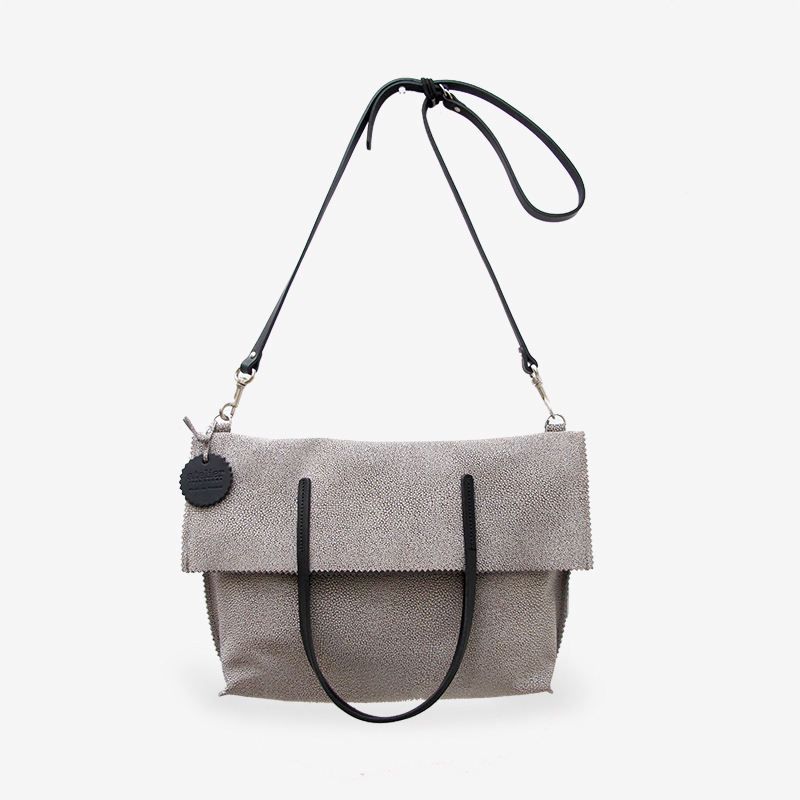 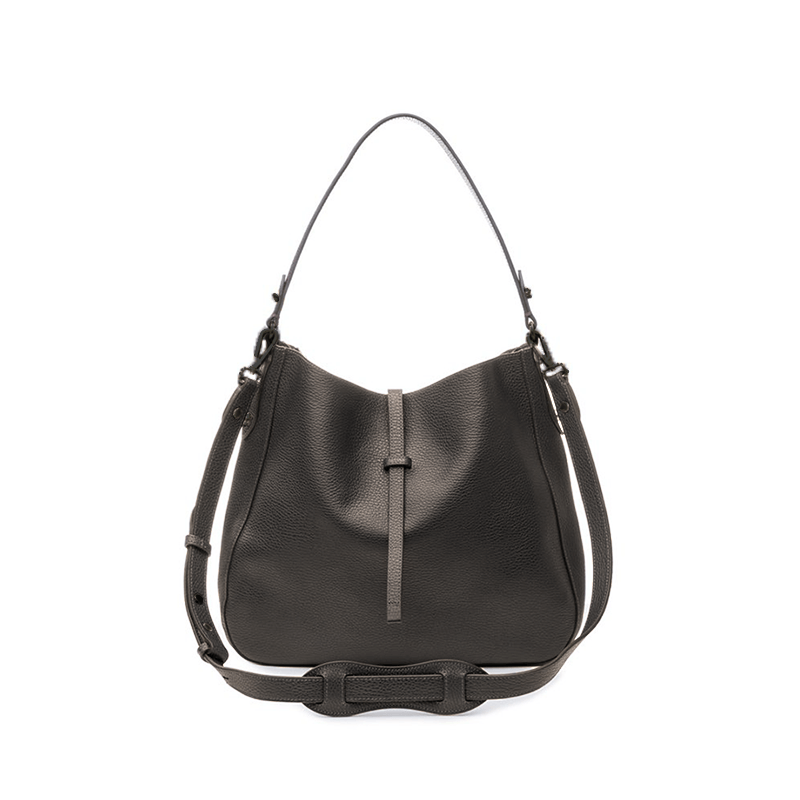 Can be carried over the shoulder thanks to its removable handle. To keep with you the minimum required both on late evening or afternoon walks.It can also be slipped inside your bag as a clutch bag.